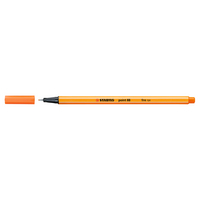 This fine quality pencil is ideal for drawing, writing and drafting. The degree is precise and the highquality lead will not crumble or create dust. 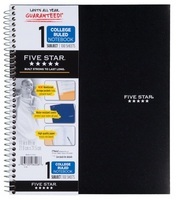 The breakage resistant lead is bonded to California cedar for the length of the pencil.